Our ITIL® Service Operation Toolkit provides full process and policy document templates for each of the five key processes within Service Operation (Access, Event, Incident, Problem and Request Management). As an Axelos-licensed product, the CertiKit toolkit means you can spend time implementing the processes rather than writing documents and achieve process maturity quicker and more effectively. You can see what's in the pack and view a sample of some the documents below. 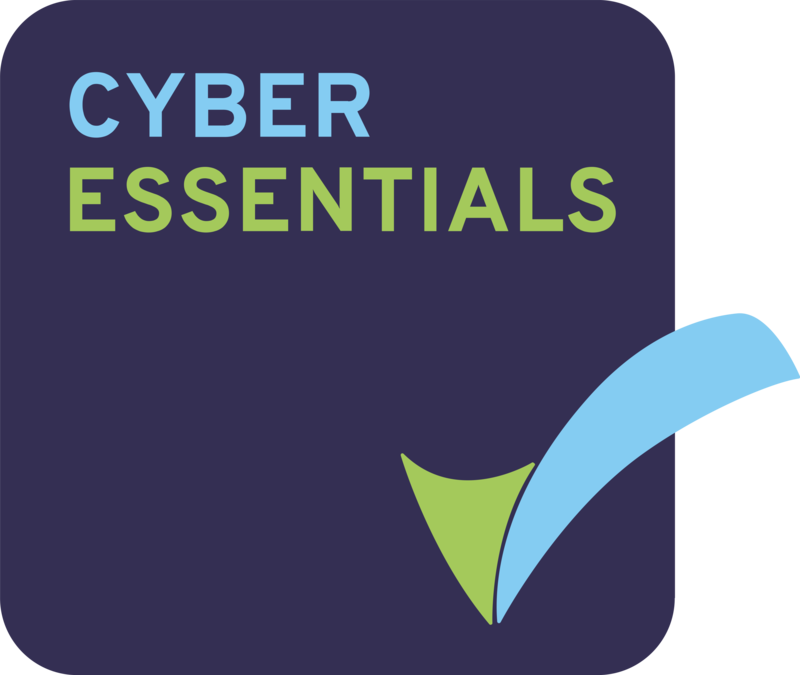 This product, along with the CertiKit Service Transition Toolkit, provides the perfect launching pad to go on and achieve ISO/IEC 20000 certification if desired. If you're looking to introduce ITIL® 2011/V3 service operation processes into your organization, then this toolkit is for you. 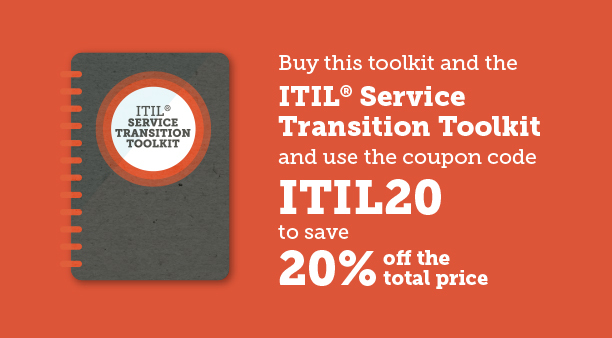 To complement the detailed contents of the ITIL® 2011 Service Operation book, this toolkit provides ready-made policy and process documentation covering all 5 processes involved. Each document provides comprehensive coverage of the subject in line with the ITIL® recommended format and includes full ITIL process diagrams. Written by an ITIL Expert-qualified consultant, your ITIL® 2011 Service Operation Process & Policy Pack is the logical next step after reading the books, and will save you time in getting your ITIL project started. Click the button for a full list of the toolkit contents, including selected full samples. We know our customers want a Process and Policy Pack that reflects authentic ITIL processes, with no compromises. That’s why we have been awarded Axelos Licensed Product status for our toolkit, so you know its real ITIL.